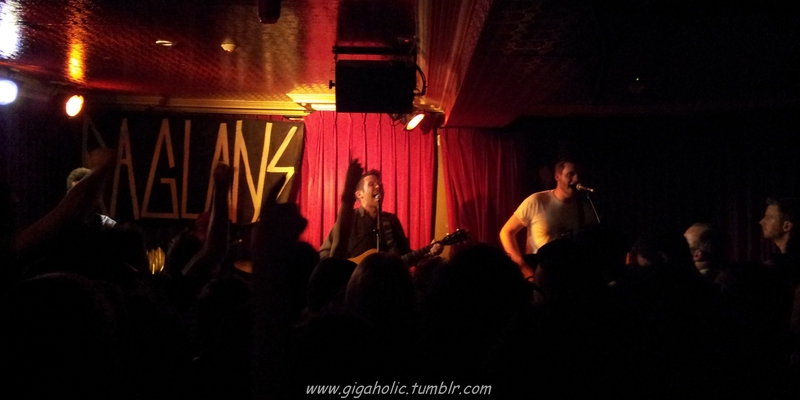 Last night, upstairs in Whelans, I was reminded why I love going to gigs so much. 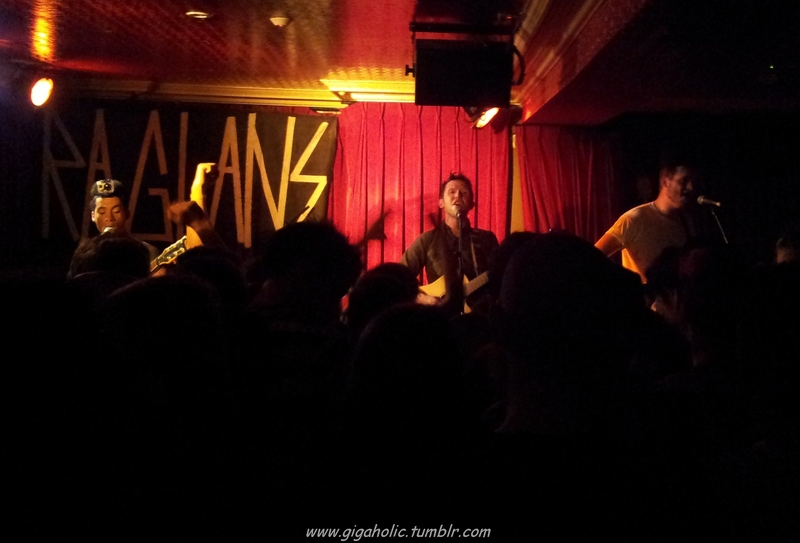 The Raglans played a free gig for their fans, with pretty darn good support from Adeala and the Meanits who were playing their 33rd gig in 28 days and had played all 32 counties – seriously impressive. 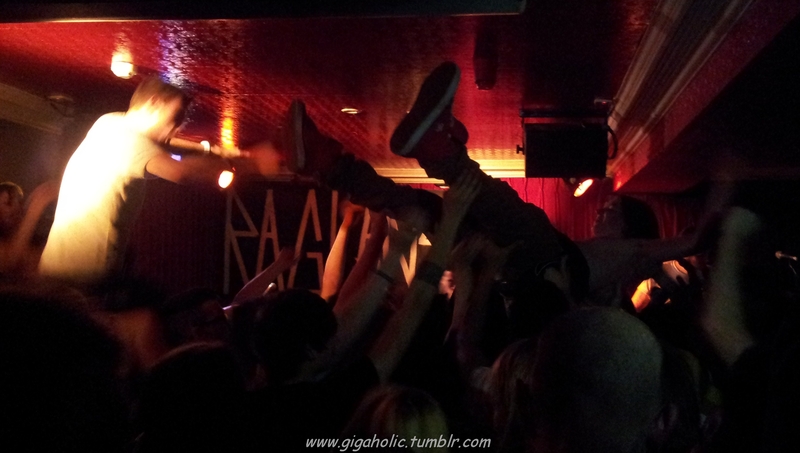 I’ve already posted about the Raglads from other gigs I’ve seen them at, so there isn’t a huge amount left to say without repeating myself endlessly. Seriously talented, with far more to them than their two EP releases do justice (don’t get me wrong, EPs are awesome but so is the unreleased stuff I’ve heard them do) and a crowd of fans that is quite willing to hurl themselves around the place, these lads will definitely make you feel like smiling. 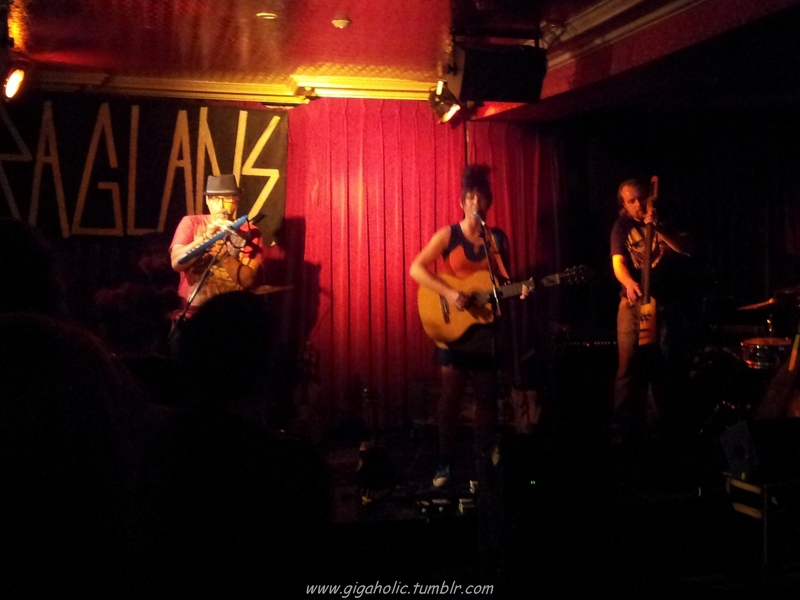 Check them out at Electric Picnic – Salty Dog stage, Sunday 5pm. If I’m still standing, I’ll be front and centre!